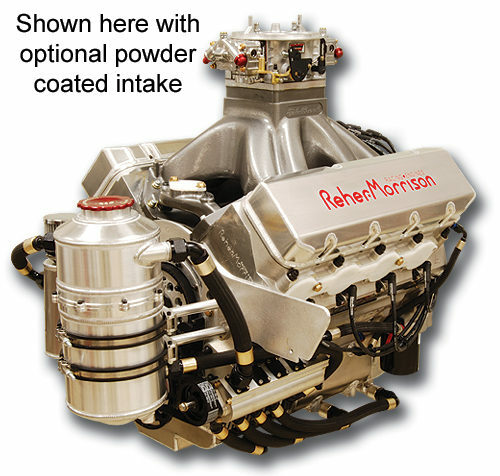 This is a perfect choice for Top Dragster and Top Sportsman. 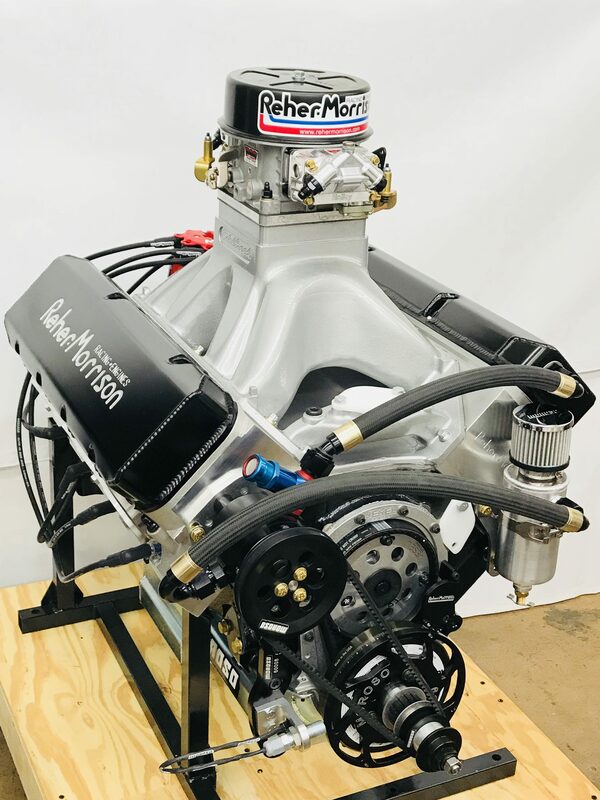 For anyone not wanting to run nitrous. 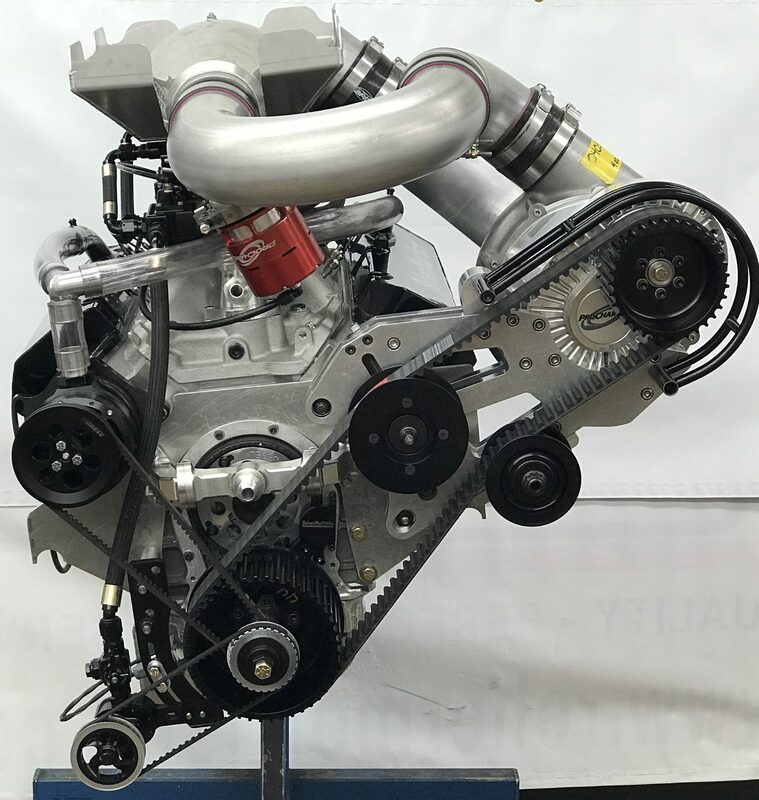 This engine has tremrndous power and the reliability of a bracket engine, or if you want a serious Quick 8 or Quick 16 engine, here’s your ticket. Also if you just want a fast, reliable Bracket engine, here you are. 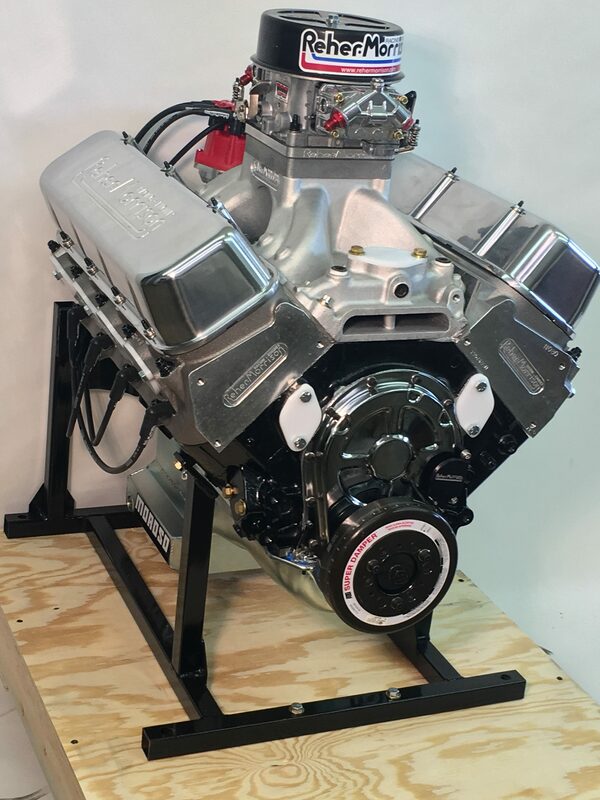 Click here to see what RM customer says about his RM All Aluminum 632ci. 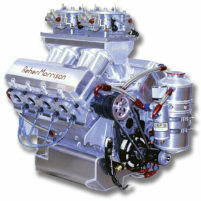 Click here to see what RM customer says about his RM All Aluminum 632ci.